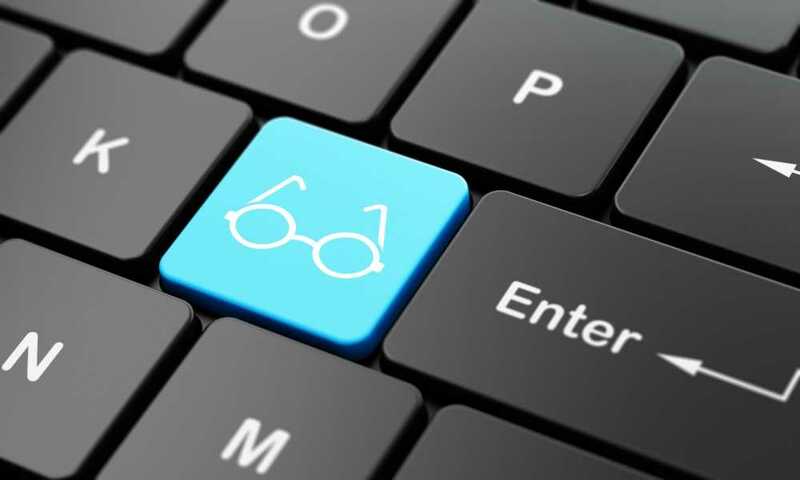 The Best Blue Light Blocking Glasses Advice from Rocket Glasses website. What are Computer / Gamer glasses and do they work? Have you ever heard of computer/gamer glasses? Not reading glasses like your grandmother wears. I’m talking about those strange (often cool) looking yellow tinted glasses that are supposed to save your eyes from your computer or tv monitor. What exactly are they and do they work? Lots of people are now beginning to wear these … Read moreWhat are Computer / Gamer glasses and do they work? What are Blue Light Blocking Glasses? 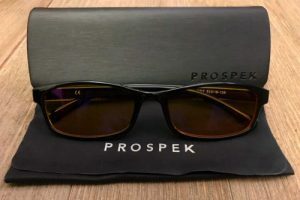 A general answer to the question “What are blue light blocking glasses?” is that they are a protective eyewear that helps minimize the adverse effects of blue lights. But in order to better understand what the product really is, let us take a look at some of the facts about it. 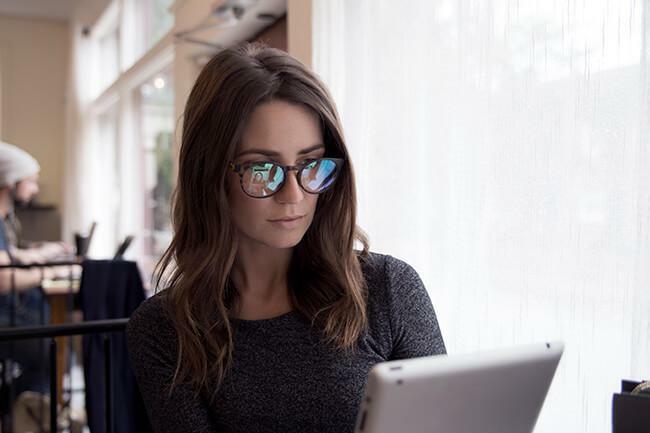 Do your eyes feel … Read moreWhat are Blue Light Blocking Glasses? Do Blue Light Blocking Glasses Work? In today’s world, we spend most of our time staring at digital screens. In fact, we spend pretty much all of our waking lives in front of a screen and some during partially awake hours. There is no doubt that too much screen time is definitely not a good thing. So the question that arises … Read moreDo Blue Light Blocking Glasses Work? Some recommended products may use affiliate links. RocketGlasses.com is a participant in the Amazon Services LLC Associates Program, an affiliate advertising program designed to provide a means for sites to earn advertising fees by advertising and linking to Amazon.com. Amazon and the Amazon logo are trademarks of Amazon.com, Inc or its affiliates.